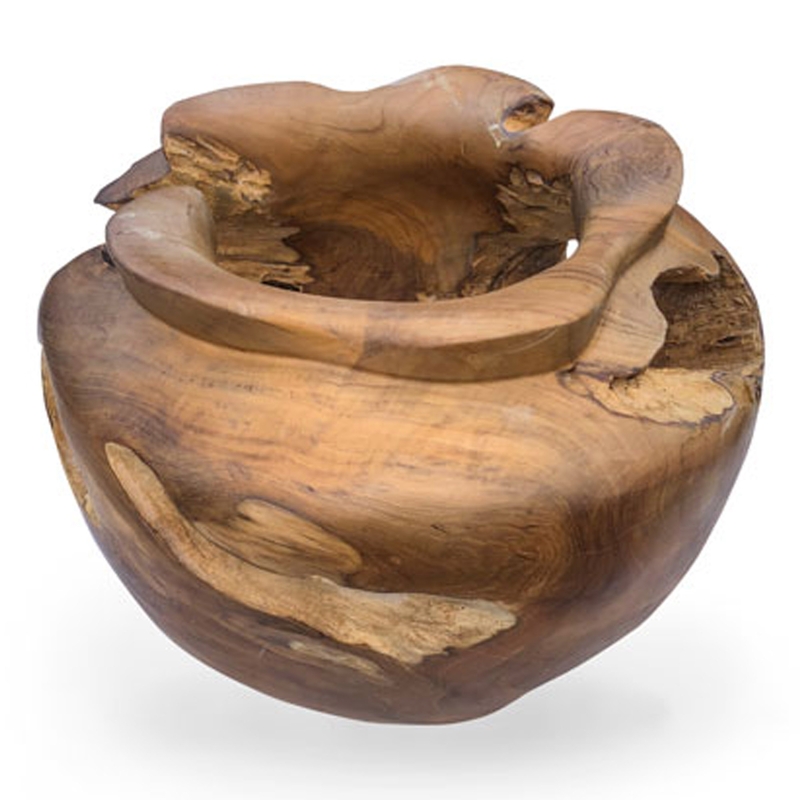 Add a contemporary style to your home by introducing this wonderful Rustic Teak Root Ball Vase Small. This vase has a lovely design that is very rustic and distinctive, as well as looking very modern and sophisticated. The teak root material fits perfectly with the design and shape to create a very homely yet modern piece.